The Granite Gurus: It's Giveaway Month here at Granite Gurus!!! It's Giveaway Month here at Granite Gurus!!! I'm so excited to tell you all that we are going to be doing a giveaway EVERY FRIDAY IN JULY here on our blog!!! That's five giveaways! Every week we will have a different prize and a different way to win. This week we are giving away a Year Subscription to one of my personal favorite design magazines! 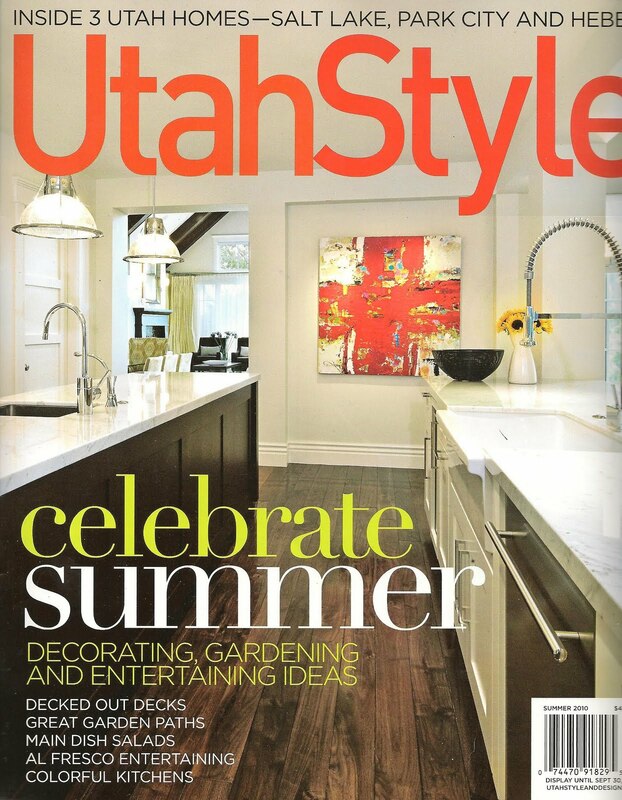 If you are the big winner you can choose from Utah Style & Design OR Elle Decor. Just leave a comment here telling me which magazine you would choose if you were the winner. That's it! I will announce the winner on Thursday (July 7th) and then we will start the newest fun giveaway the next day! *Giveaway open to residents of the US and Canada. 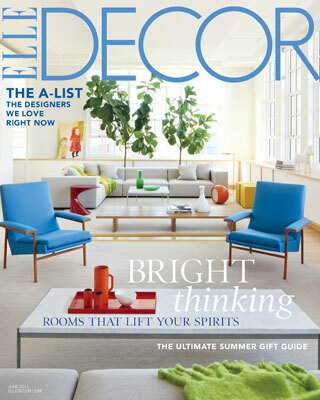 Canadian residents will receive Elle Decor. I love giveaways!! I would choose the Elle Decor subscription magazine. It's always been a favorite of mine. I'd choose Elle Decor. Hooray for giveaways! I'd love Utah Style & Design. I always buy my issues at the grocery store and spend way too much! Wow, this is great! Thanks! I would choose Utah Style & Design even though I live in California. I really like the regional design magazines. I'd choose Elle Decor. Thanks! Probably Utah Style & Design because I've never seen it before. I live in Kansas. Elle Decor for me! Thanks! I would choose Elle Decor, its a wonderful magazine. Thanks for sharing such a generous giveaway! I'd choose Utah Style & Design. I always read it at Barnes and Noble and then don't buy it. lol. I'd love a subscription!!! Sweet! I'm excited for all five giveaways! I'd take Elle Decor. Thx!! !